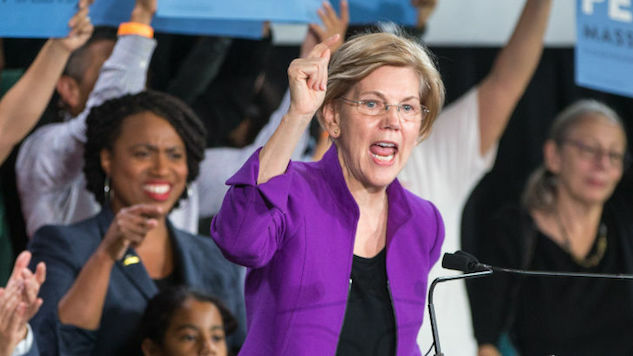 Senator Elizabeth Warren is proposing a new bill designed to tackle the housing crisis with the construction of 3.2 million new housing units and the prioritization of assisting formerly “red-lined” Black communities. Warren’s legislation would also provide the National Housing Trust Fund with approximately $45 billion annually, up from the $200 million currently being provided. The funds allow states to award grants for construction and maintenance of private housing for low-income households. See a tweet from the Democratic nominee addressing the inherent racial inequality of the housing crisis below.